I have another fun sticker freebie for you today! 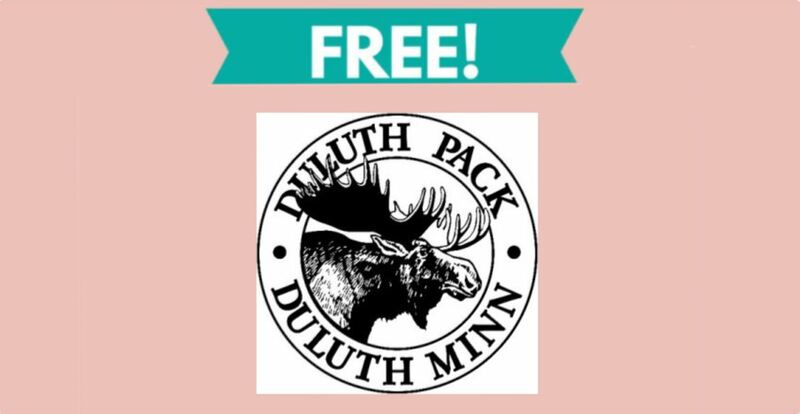 Click below and fill out the form to get your Free Duluth Pack Sticker by Mail. 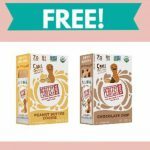 If you enjoy getting free stickers in the mail, be sure to check out our list of more than 400 free stickers!